Spend enough time at a tournament and you’re sure to encounter a couple shooters who fit these archery stereotypes. Ready for a good laugh? 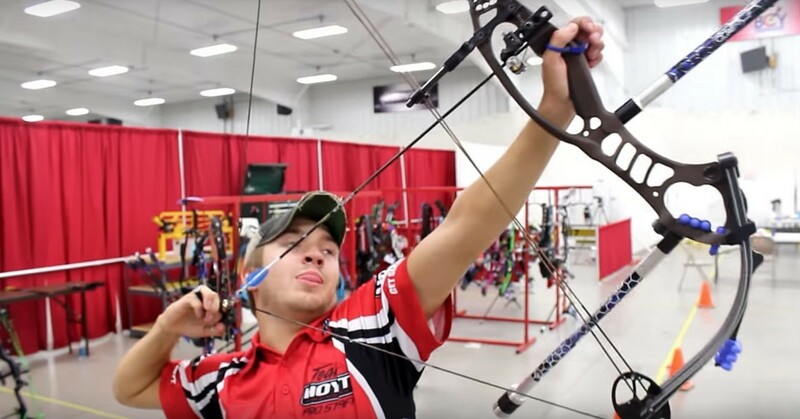 Check out this archery stereotypes video by brother-and-sister shooting duo Chris Bee and Emily (Bee) Cusick and friends. The video was inspired by YouTube personalities/trick shot gurus Dude Perfect. Be sure to subscribe to Chris Bee’s YouTube page. He regularly updates his page with clips about new products and recent competitions. In addition, Chris provides how-to tutorials for gear and shooting, and even includes a few hunting videos from his personal trips.